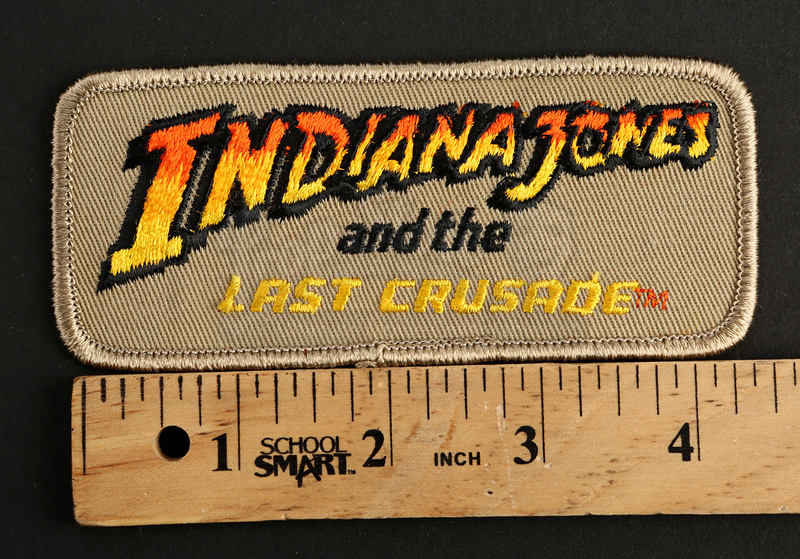 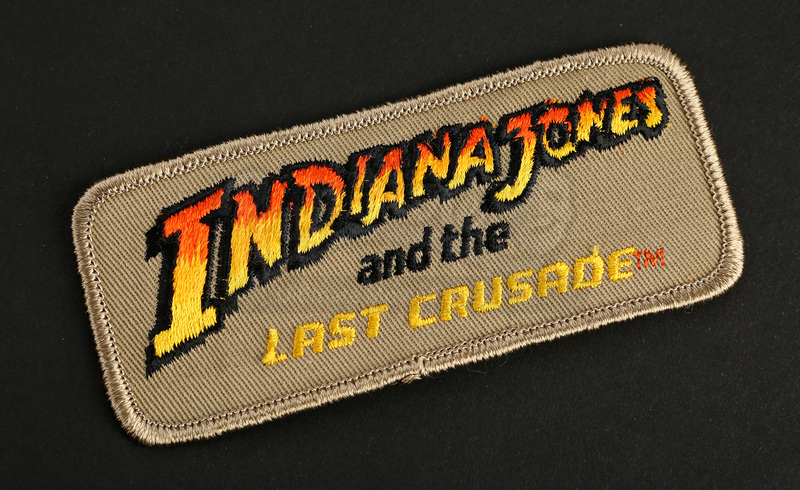 An iron on logo patch made for the promotion of Steven Spielberg’s Indiana Jones and the Last Crusade. This vintage patch is embroidered and features the classic orange and yellow Indiana Jones logo. 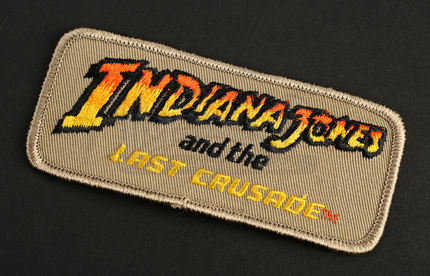 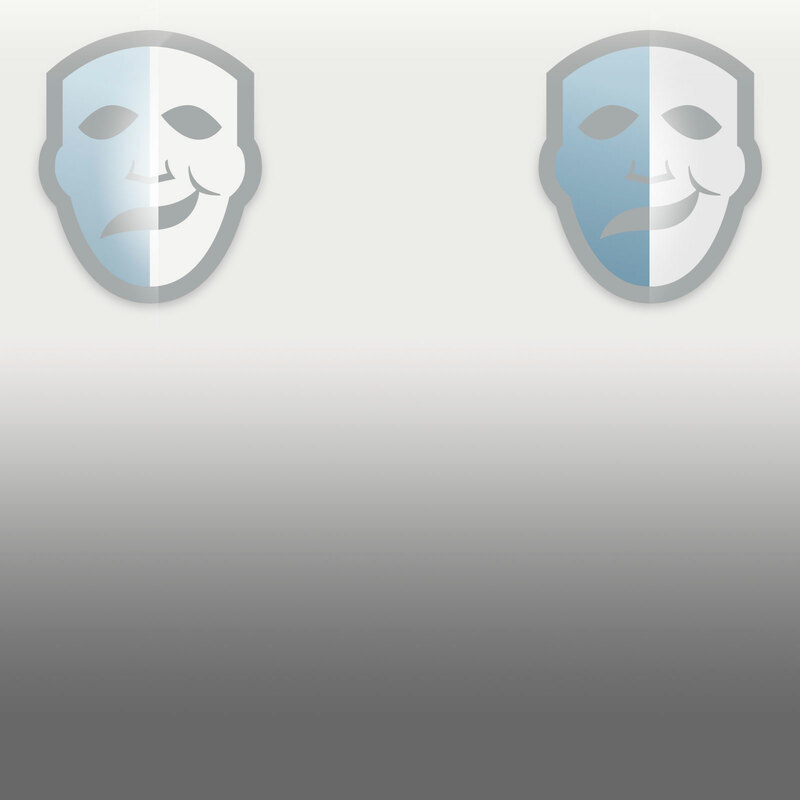 This patch is unused and is in new condition.